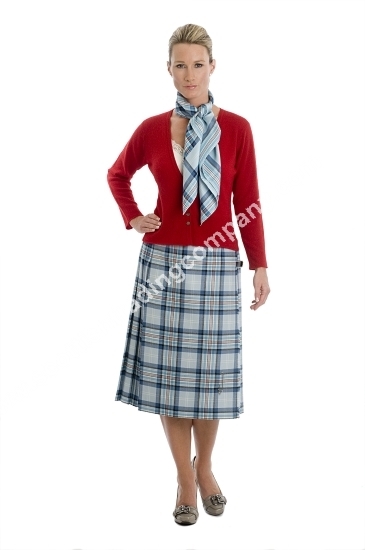 Diana Memorial Tartan Reiver Kilted Skirt.This Ladies Traditional Kilted Skirt will never be out of fashion. Made from the finest 100% worsted wool, with deep pleats and traditional buckles with leather straps this classic skirt will be a favorite for years to come! 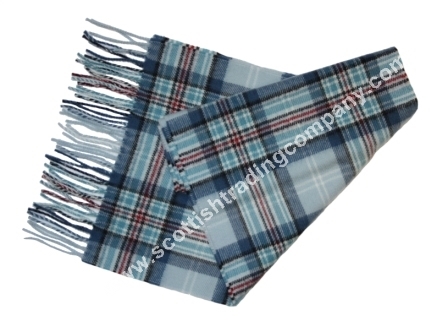 As these are custom made to your measurements, please allow 6-8 weeks for delivery.Every Diana Tartan product comes complete with our unique swing ticket, telling the Diana Tartan story.